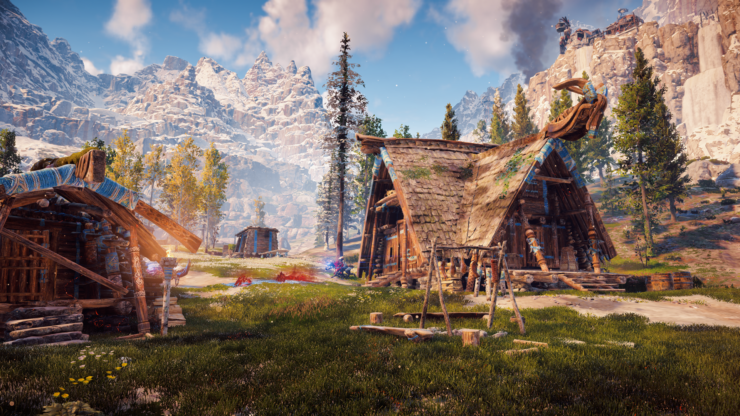 A couple of new Horizon Zero Dawn screenshots have surfaced online, which show how great the game looks on Sony’s PS4. 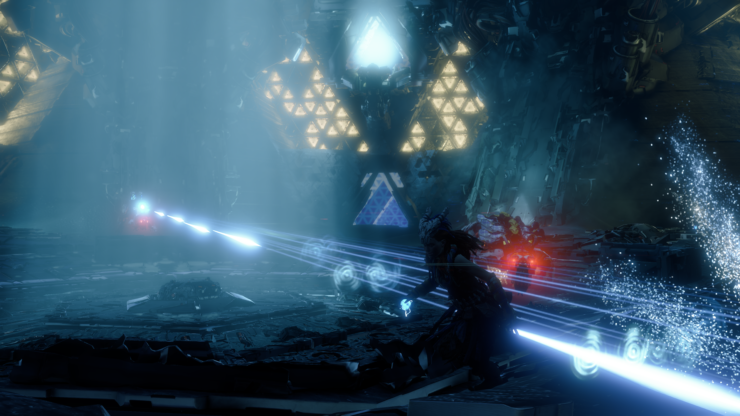 The preview embargo was Guerrilla Games’ upcoming action RPG was lifted last week, and yesterday we reported on how copies of the game were allegedly already being sold several weeks before its official release. Today some new screenshots have been leaked online – possibly related to the broken street date. You can check them out below, but please note that these images might contain spoilers. 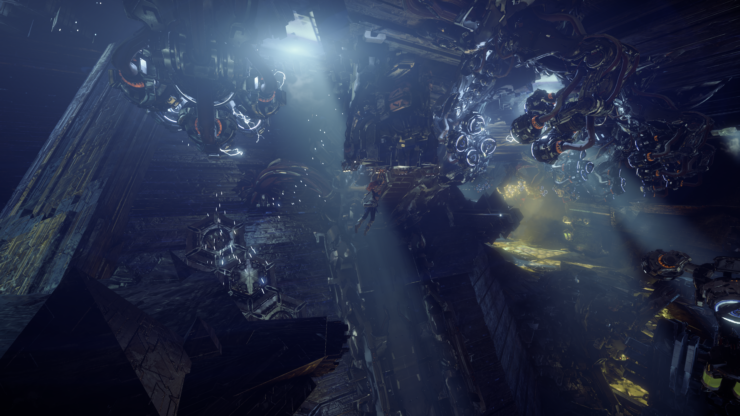 Truth be told, the screenshots are quite impressive and it looks like Guerrilla’s Decima engine is really pushing Sony’s hardware. 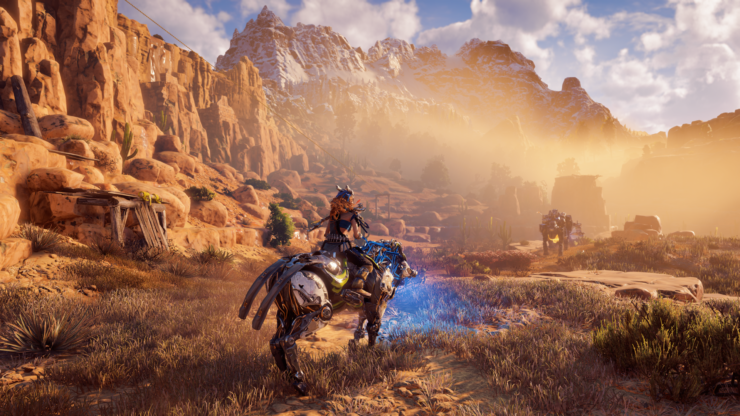 Horizon Zero Dawn releases on February 28 for PlayStation 4 (with PS4 Pro support).